I had first tried to read this book when I was in grade 8. I was given the grade 12 readings list to test my reading comprehension. On that list was The Daughter of Time. I admit, it defeated me at the time. I have no idea how I did the book report, but I certainly did not finish the book (I barely started it for that matter!). So, having remembered this defeat, I was bound and determined to give the book another go! It just took me this long to get around to it. I found the book enjoyable and fairly captivating. I know next to nothing about the history of the English monarchy, never mind specifics. However, the book kept me informed enough so I never felt lost or drowning and an excess of information (as is often the case in historical fiction). The book, however, was not one that you sit down for an entire afternoon to read. This one, in my opinion, was better read in short stints. Too long and my mind would wander. However, keeping the reading sessions short kept me thoroughly captivated in the tale. I was not sure of the accuracy of the information presented in the novel. Part of me wondered why Tey would challenge British historians through a crime novel. I also wondered how she and her characters stumbled upon these truths in a matter of weeks, when British historians have been dedicated to the history of the monarchy for ages. I was stunned to think that no one but Tey had considered the innocence of Richard III, especially when the facts to seemed so easily accessible (at least as they were described in the novel...). However, the truth at last came out that this was a long proven fact and a simple case of tonypandy. The main theme and point of the novel was not so much solving the case of Richard III, but more the exploration of historical falsehoods or, what is called in the novel, tonypandy. In the novel, tonypandy is a term used for events that have been falsely recorded by historians or where common understanding is incorrect. The term comes from the Riots of Tonypandy in Wales, whereby a great riot occurred, resulting in many deaths when the English troops fired on the rioters (as mentioned in the book), but, in truth, it was a very tame affair that was quickly and peaceful concluded with no recorded deaths. A number of instances of tonypandy are mentioned in the book. Towards the end, the main characters change their objective from solving the crime (which they succeed in doing) to correcting an historical falsehood. The book challenges the reader to question all information that they are given, never to take information at face value, and never to judge a face lightly. Part of me wonders if this theme came directly out of wartime, a challenge to the years of heavy propaganda... Just a thought, though. All in all, I enjoyed the novel. It is a category of its own, standing totally apart from any other contemporary literature I have ever read. 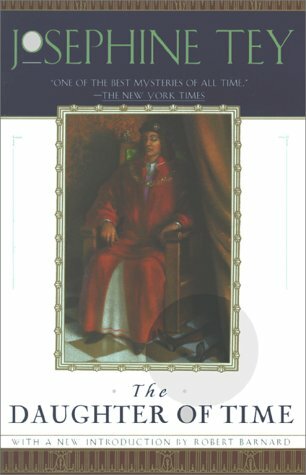 I'm not entirely sure what about it defeated me in grade 8, but the book proved an enjoyable read, keeping me captivated whilst informing me on the British monarchy. A good read, all told. 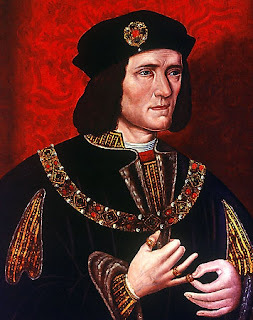 Richard III existed in the 1400s. 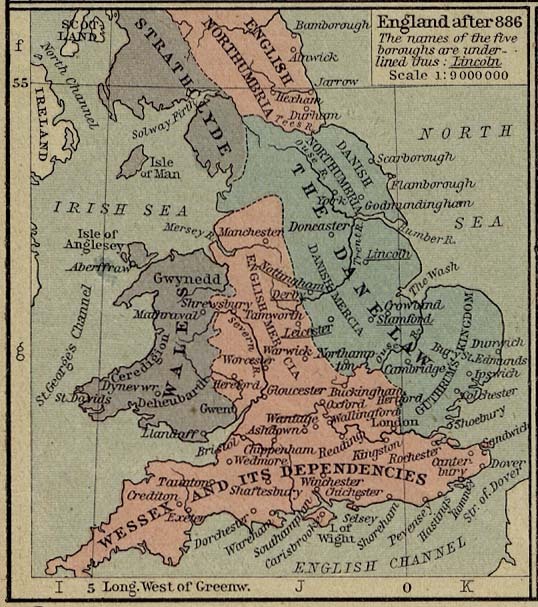 He reigned as King of England for only 2 years, after the death of his brother, Edward IV. 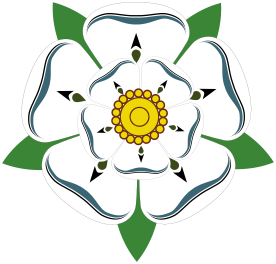 He was defeated at the Battle of Bosworth, the decisive battle in the War of Roses. 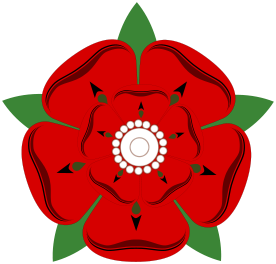 The War of Roses was a fight for the thrown between the houses of Lancaster and York in the 1400s. Richard III was thought to have killed his two young nephews (the princes in the tower) as a means of securing the thrown. 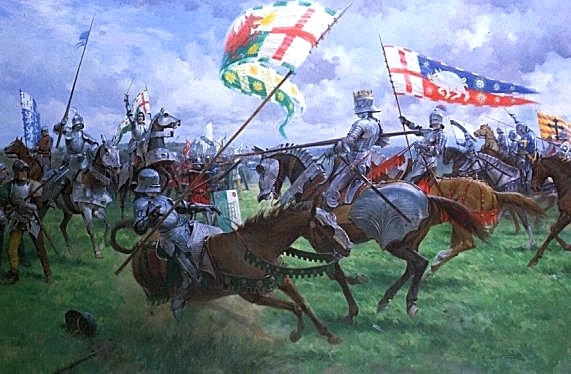 Henry VII assumed the thrown after the death of Richard at Bosworth, beginning the long reign of the Tutors. This is the story of a bed-ridden policeman and an American academic, who, for lack of alternative activities, begin sifting through the story of Richard III. 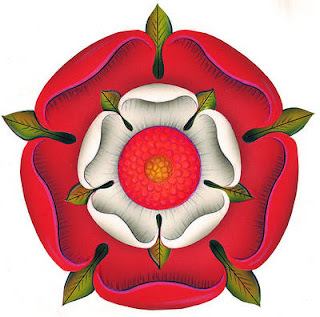 Richard III had been declared the vicious murderer of his two young nephews, at least that was what has been taught in the English history curriculum for ages and ages. This policeman, Alan Grant, and American academic, Brent Carradine, discover that this could not have been the truth. They take the reader through an exciting recap of history and reveal Richard's innocence. The book is written as a crime drama, only involving a case more than 400 years old with perpetrators and victims long dead. 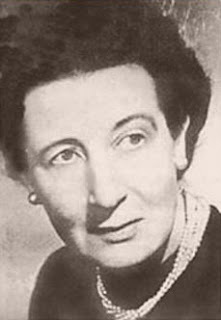 Josephine Tey is the pseudonym for Elizabeth Mackintosh who was born in 1896 in Inverness, Scotland. She attended the Inverness Royal Academy before going on to Anstey Physical Training College in Birmingham. For some time, Mackintosh taught physical education before she began writing mystery novels and plays. Gordon Daviot was another pseudonym used by Mackintosh for her published plays. Alan Grant is the main character, a policeman of Scotland Yard, of 5 of Mackintosh's mystery novels. She has been considered one of Britain's best mystery novelists. Her best known works are Richard of Bordeaux, The Singing Sands, and The Daughter of Time. She died in 1952. The Daughter of Time was written in 1951. 1. I liked the protagonist, Alan Grant. I'm not entirely sure why, but he was a character I warmed to quickly. 2. This endeavour into history. 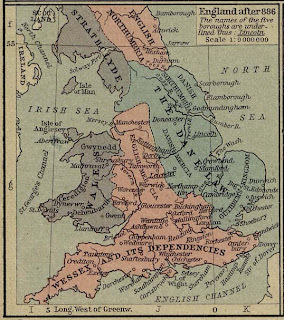 Knowing nothing about British history, I appreciated this bit of enlightenment.